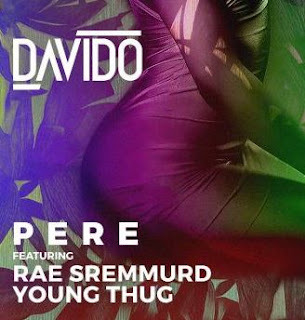 Nigerian singer, Davido is definitely one of the most hardworking singers on the planet as he continues his non-stop tour. 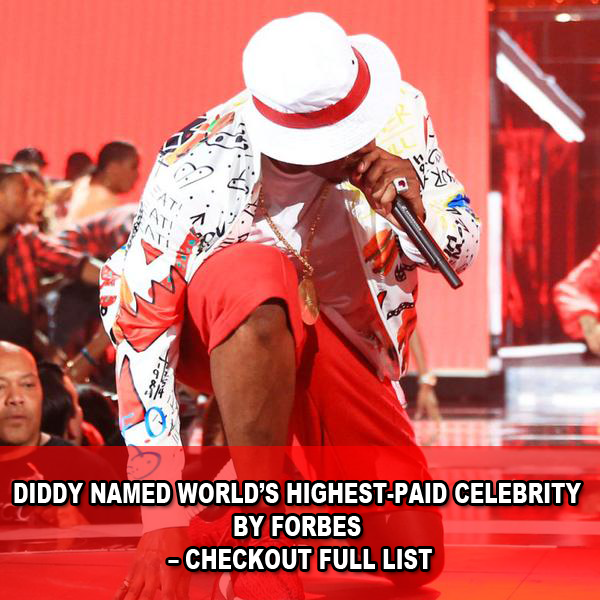 The singer revealed in several posts that he is thankful for his life as he also revealed he is living his dreams. 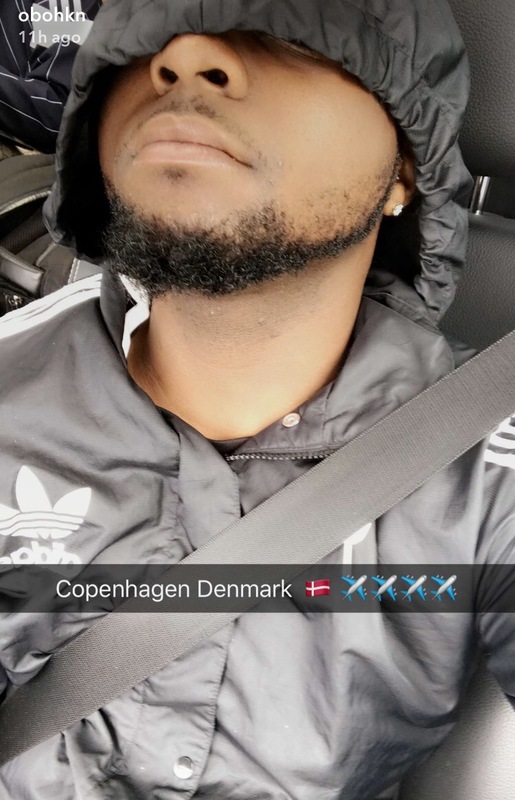 0 Response to "Davido Says He Is Living His Dreams On His #30BillionTour As He Arrives Denmark (Photos)"